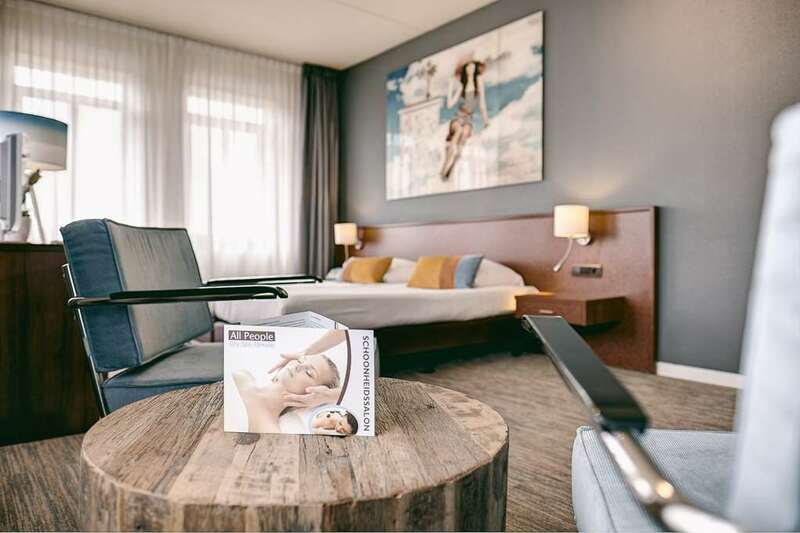 The modern hotel is perfectly situated on the border of Alkmaar. In the direct surroundings you will find the historic centre of Cheese town Alkmaar. The town offers many points of interest and possibilities to recreate. Restaurant Truffels wine dine: Restaurant 'Truffels'offers a lunch and dinner menu with Dutch/French dishes. AFAS StadionThe AFAS Stadium was built in 2006 to provide AZ with a modern replacement for their old Alkmaarderhout stadium. Beverwijkse BazaarThe Bazaar at Beverwijk (NH) is not your traditional flea market. Its Europes largest indoor market, measuring almost 300,000 square feet.